This attractive (completely renovated) furnished apartment is on the third floor. You reach it via a staircase. You enter through a "large hall" with open kitchen. You have access to a cozy living room which is in open connection with the dining room; two bedrooms and a bathroom. There are two balconies; both from the dining room and from the bathroom you enter a balcony. 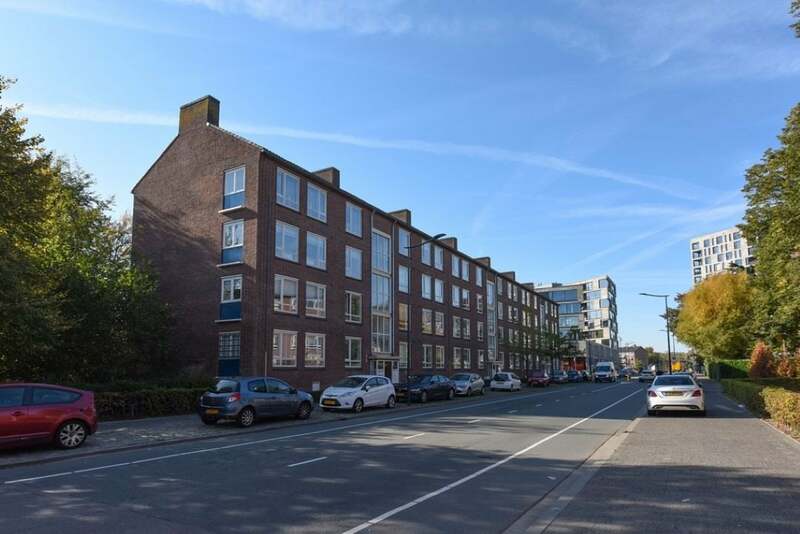 This apartment is located in a quiet residential area in the west of Breda, a short distance from groceries and the historic center of Breda.